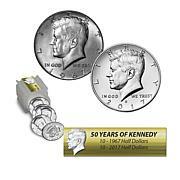 Celebrate a Kennedy half century. 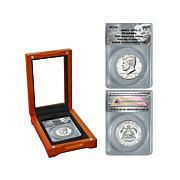 This Kennedy half dollar set bookends fifty years of this coin's reign as America's half dollar. 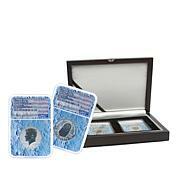 You receive a 1964 and a 2014 silver Kennedy in stunning proof condition. 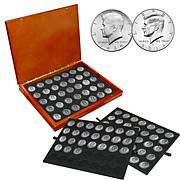 They're just the thing to spark a new interest in coin collecting and American history. These proof coins are beautiful. I feel a good buy.